Aussies love their cars and big boys toys – car, motorbike, boat, jet ski or campervan – why wouldn’t you protect your favourite assets? Your prized possessions, and your family will definitely thank you for a Custom Built Carport! 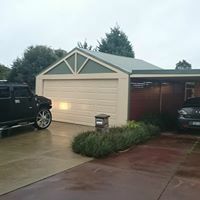 Not only will it add style and value to your home but it will keep your car much cooler in summer and protected from those harsh Aussie elements – and we certainly have had our fair share of extreme weather conditions of late! Remember those golf ball sized hail stones – wow! Did you know that some insurance companies charge less on their car insurance premiums if your car is kept in a carport? 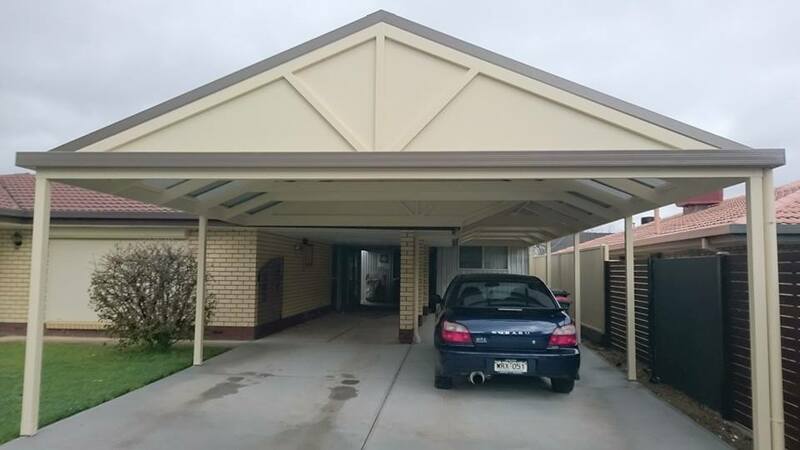 Carports in Adelaide generally have the same characteristics as most other pergola or verandah structures, however a Carport will almost always feature a Colorbond roof (commonly with skylights if you choose) to match the existing Residence. 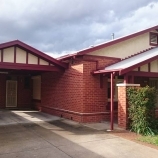 Heat reflective polycarbonate roofing is also becoming increasingly popular as the price of polycarbonate has equalled the price of Colorbond in recent times. 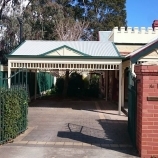 As with our Pergolas in Adelaide and Verandahs, you can choose to keep your Pro-Form Carport design simple and functional or choose to add optional extras like screening, a gate or a roller door for added protection, security and peace of mind. 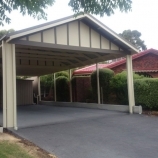 Our quality custom built Carports are available in just about any size and style you like, including Flush Gabled Carport, Split Gabled Carport, Hipped Carport, Scotch Gabled Carport, Skillion Style Carport, Dutch Gabled Carport, Flat Carport and many more. 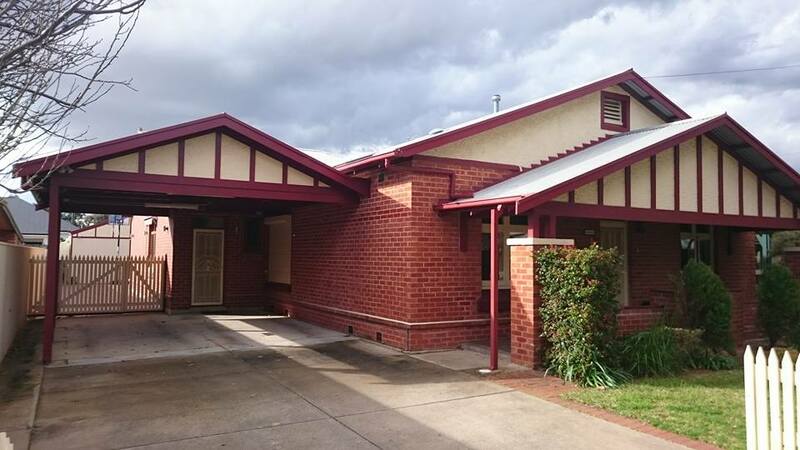 If all that sounds too confusing for you, we will be more than happy to advise you of the best Carport style to compliment the façade of your individual home. 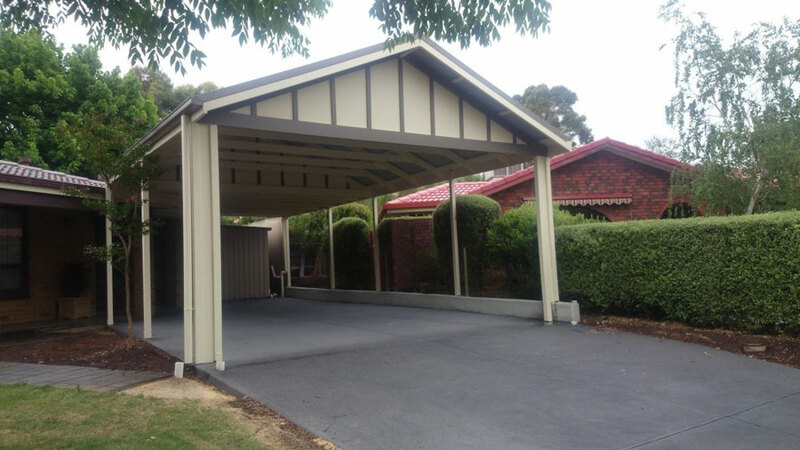 We will ensure that your Pro-Form Carport blends in so well to your existing property that no one will know it was a later addition! 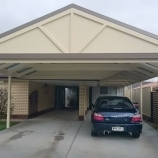 It’s a fact that a quality custom built carport will add a lot more value to your property than the initial outlay required – so its definitely an investment worth making. 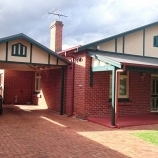 The majority of home buyers would certainly favour a home with a carport than one without because its one less thing to worry about after moving in. 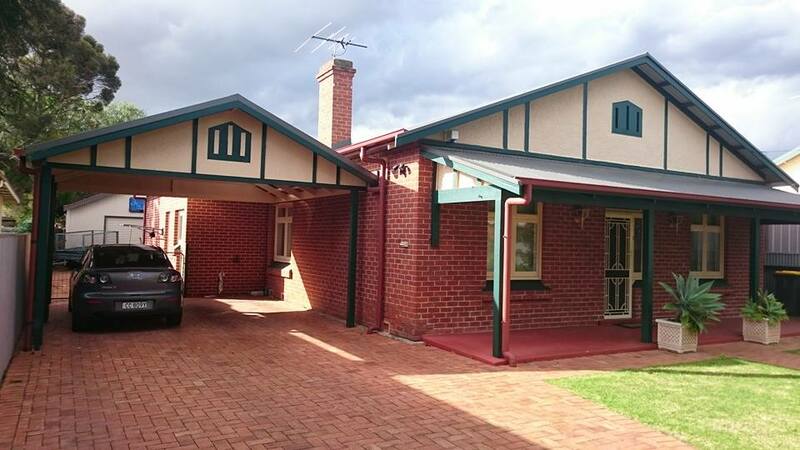 Not to mention – a stylish carport, custom built to specifically suit the home will also increase street appeal – so the whole street wins! A Lifetime Warranty against white ants and rot on our timber is great peace of mind for our customers plus our 10 year Structural Warranty is also something we proudly stand by! 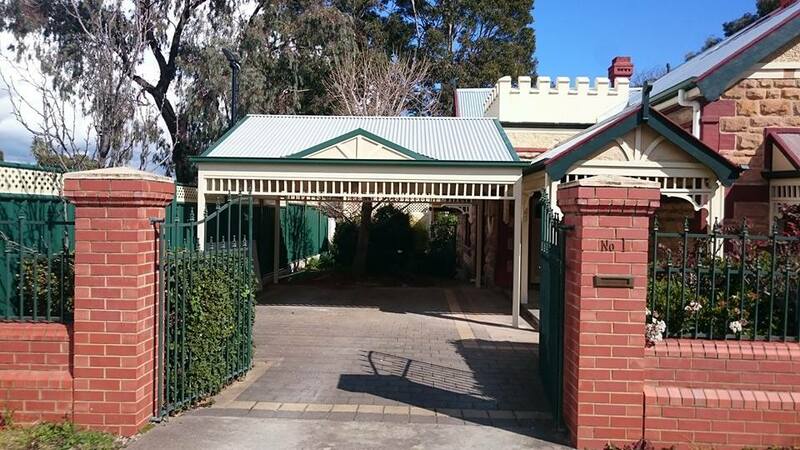 What ever your choice, for the best quality, value and style in custom built Carports in Adelaide – you can’t go past Pro-Form Pergolas. Call us now on 8258 9117 – Our mobile showroom comes to you!